I have always thought Italian planes have not always gotten as much attention as they deserve. They were not always the best planes, however some of their aircraft were as good as the Allies aircraft that they went up against. It was just too little too late syndrome. 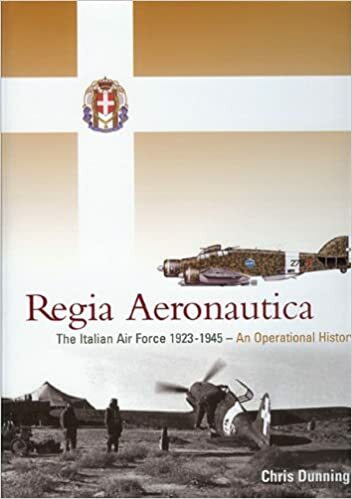 I used two of the three books that i would suggest you look at if you are interested in Regia Aeronautica in WWII. Of course these are just ideas. The Italians also had GAAs , heavy fighters and a lot of bombers. What do you all think? Italian and french lines must appear someday, diversity is always good. Edited by 11poseidon11, 15 September 2018 - 03:03 PM. I've said the same thing... Italy had a decent number of own designed planes and variants of the german and french planes that could provide a tech tree... a complete fighter line, some multiroles, heavies, and GAAs maybe even throw in 1-2 bombers. More than that... an Italian tech tree would give a bit more balance to the Allies:Axis ratios, to maybe even open some kind of confrontation events. I remember even mentioning this in a few feedback post some time ago. ... a complete fighter line, some multiroles, heavies, and GAAs maybe even throw in 1-2 bombers. Multi-roles might be a bit challenging. I will be making a Heavy Fighter and a Bomber tech tree as well. 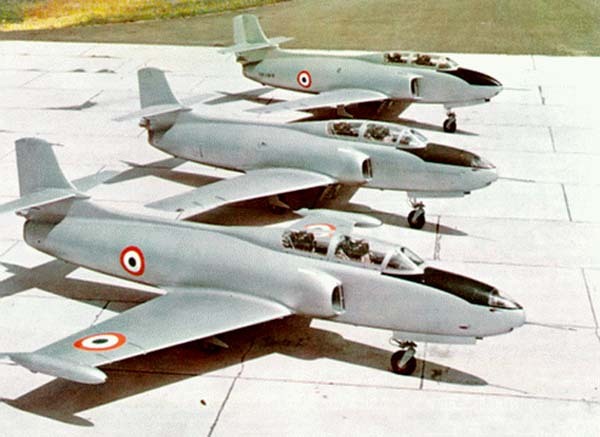 The Regia Aeronautica had many bombers in their inventory. They even had a four engine heavy bomber that had remote control turrets. Do you mean the Piaggio P108? BTW, is not so impossible to have an Italian TT in WoWP (afterr all, there is one in WOT)... but, frankly speaking, there are other priorities, if WG want to keep this game alive. 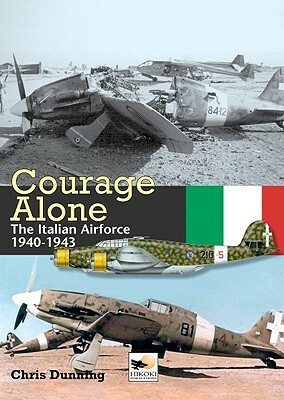 I have been waiting for the Italian fighter line for a while. OP. My only (very slight) concern with the tier 4 & 5 is, are the G50 & MC200 different enough to have at 4 & 5. Also looking at tier 5 you have the 109-E which shares the same engine with the MC202. Plus the MC202 had 2 x 7.7mm and 2 x 12.7mm guns which isn't out of place at tier 5. I always thought the MC202 would be pretty cool at tier 5 if balanced right. But I understand the importance of trying to have both the G50 & MC200 in the tree. I would certainly not be upset if they did both end up in the tech tree. On the MC202. If you consider it a little too much at tier 5, then putting it at 6 wouldn't be ridiculous. But for the sake of debate, lets say either the G50 or MC200 were at tier 4, you could potentially put the Re.2001 at tier 5. It has slightly better raw performance than either the G50 or MC200, but not as good as the MC202. That would leave tier 7 and 8. I would dearly love to see all three series 5 Italian fighters in the game (G55, MC205, & Re.2005). clearly all three were highly regarded. Out of the three I would put the G55 at 7 with the proposed G56 at 8. I am not knowledgeable enough on the jets to go into 9 & 10. But that leaves notable absentee's from the tree. Some of those mentioned (also the Re.2000), could end up as premiums at some point. What ever planes they choose for the fighter tree, it will be a welcome addition. Yes yes yes yes yes!!!!! Please WoWp dev team...! This would be great...and a gimic they could have is to make them slightly more agile for a high altitude planes (like 9.5-10 seconds of a full turn while mustangs and 109s have 10.8) and their engines to cool faster at high altitudes(or until their engine gets damaged).That way, it would promote players to stay up high and do what what these planes did best(refering to the planes that were using german engines) while get punished if they go low and mess with Spits and Zeroes. Will also help beginers with the other BnZ lines that suffer because of the turner meta that plagues the game since 2.0 . They defenately have a place in the game and would bring something new to the game and something that most people not know about,even though most of these planes where very potent and respected from the Allies.Also,i would really like to see the Re. 2005 as a t8 premium with a unique pilot just for it (like the Dunkirk event prices) preferably in an event,just like they did with the very first French plane. Pfff, there is no reason to stay high, while all important things like capturing caps happens low. An italian tech tree would be great, especially with bombers!